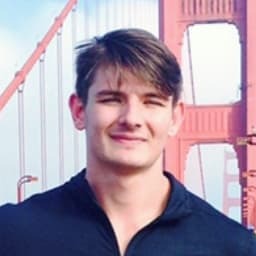 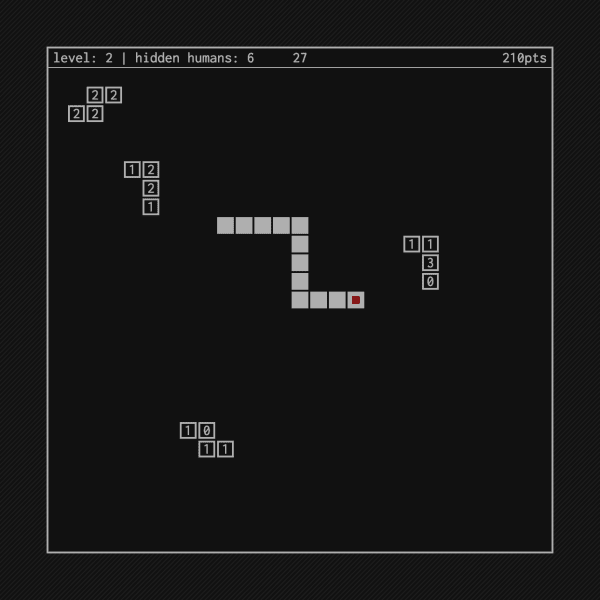 Competitive Snake game with a Minesweeper twist. 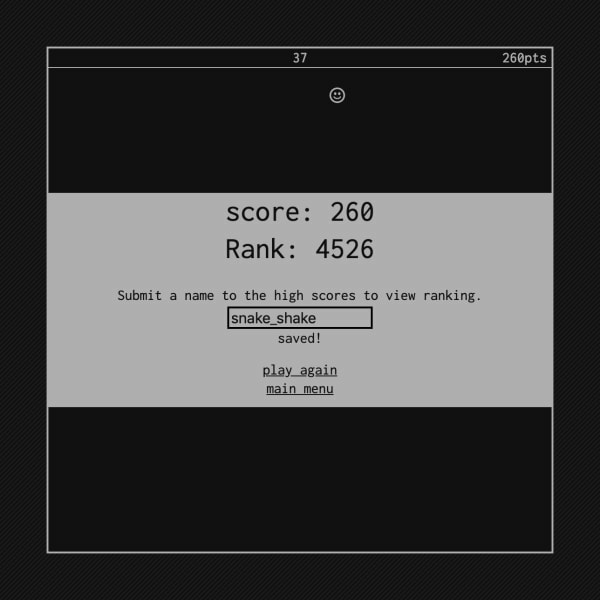 Featured on four web-based gaming sites and received 6,000+ high scores. 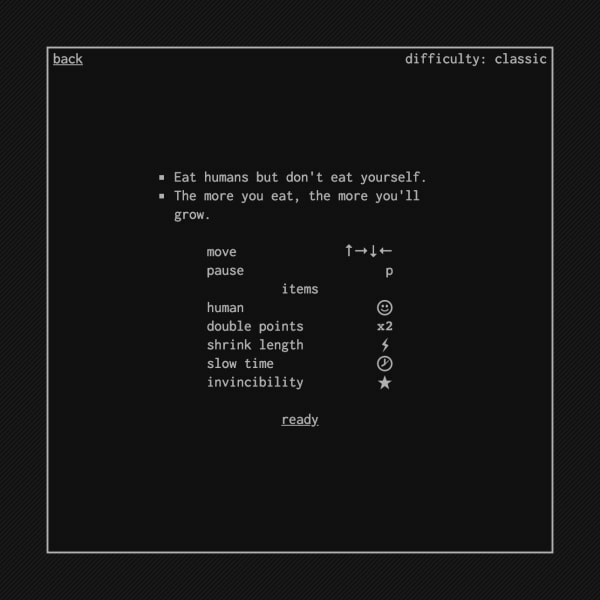 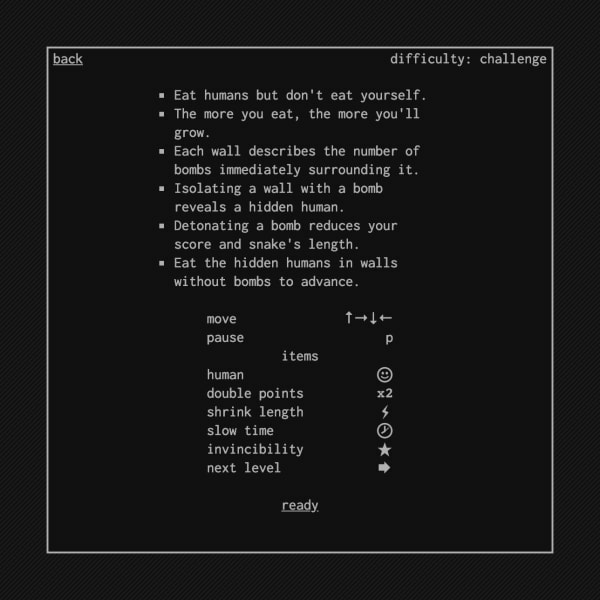 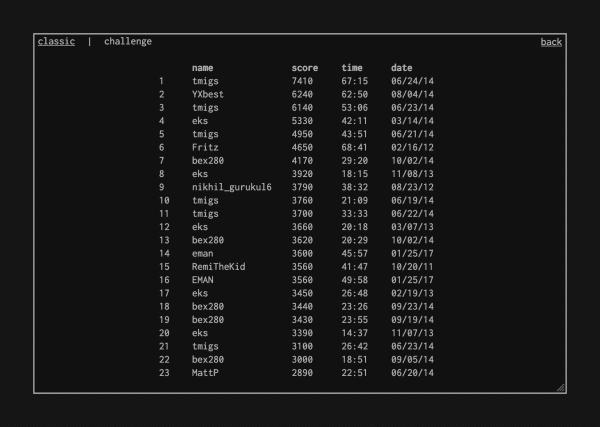 challenge game: Snake with a Minesweeper twist. 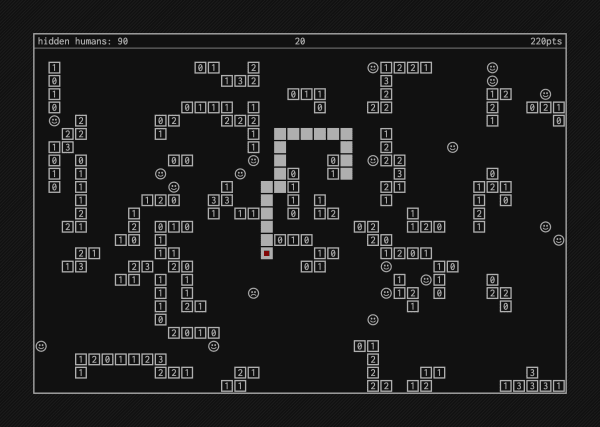 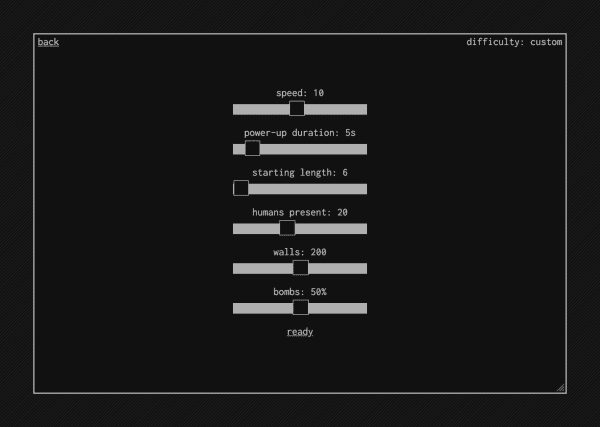 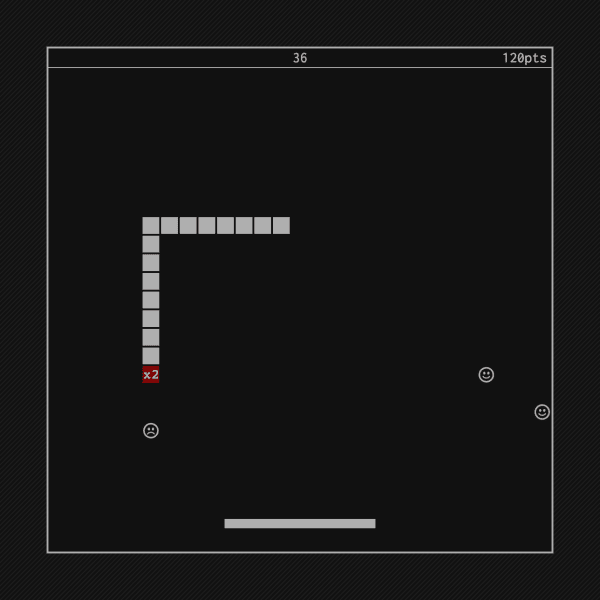 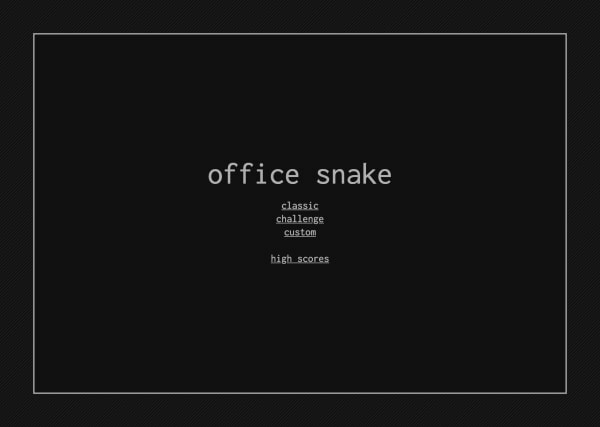 custom mode menu: Design your own Snake level.